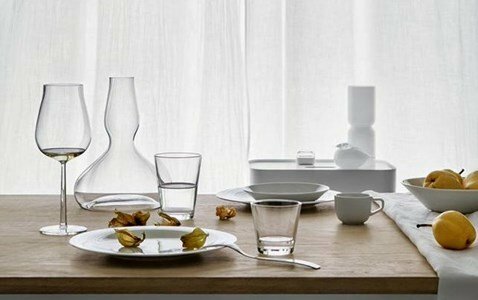 Releasing the blocked flavors in the bottle, the decanter is the perfect combination of your wine and cups of Iittala. 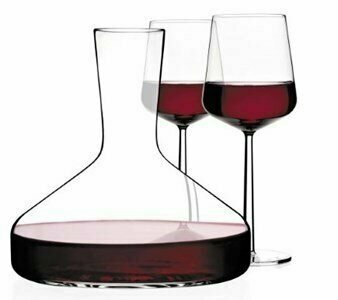 The decanter allows just the right amount of air into the wine breathe. Simple but functional lines makes this piece an essencial item for connoisseurs of fine wine. How to earn the title of son of the year? Surprising the best father in the world!